One of the greatest challenges a small business faces is transitioning from its startup phase to being an established, high-performing second stage company. It is not for the faint of heart. The changes in strategy, organization and culture are often profound. But the rewards can be dramatically positive for all of the key stakeholders: owners, employees and clients. 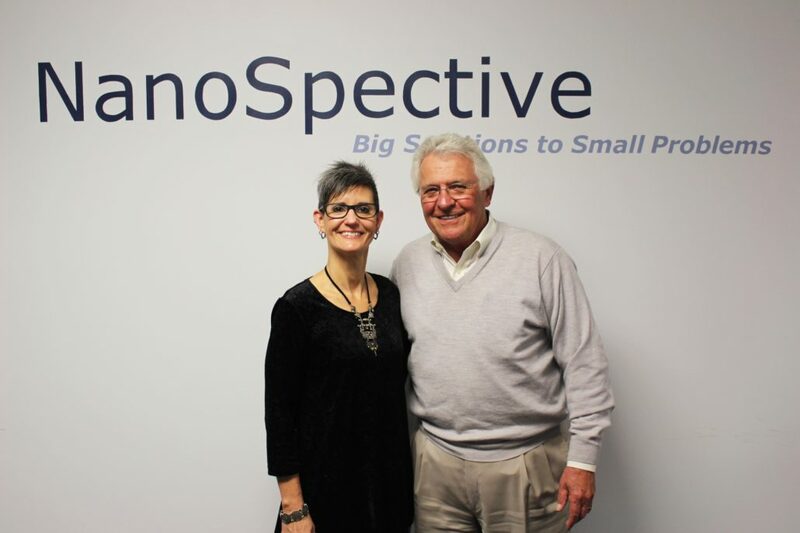 Nanospective, Inc. certainly found that to be the case when it made the transition to its second stage of growth with assistance from the Florida SBDC at the University of Central Florida (FSBDC at UCF). Nanospective likes to say is delivers “Big Solutions to Small Problems” because it provides advanced materials characterization analytical services and consultation to clients around the world using advanced imaging and spectroscopic instruments to determine what atoms are present in a material and how they are arranged. Those two relationships determine every physical property about a material: is it brittle, will it bend, does it conduct electricity, can it be seen through, for example. It is this kind of information associated with molecular science that the experts at Nanospective provide to their clients, primarily related to quality control and intellectual property protection. The company was founded by four UCF PhDs in 2003, with initial assistance from the UCF Business Incubator and the Florida SBDC at UCF. Based upon what they had studied in school and then used in corporate America, they innovated with a heavy emphasis on client service. The company grew to be a profitable business but, like most startups, hit a wall where growth was harder and harder to come by. It was then that Nanospective turned again to the FSBDC at UCF and its consultant Roger Greenwald. 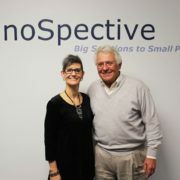 At no cost to the company, Greenwald and the FSBDC team were brought in to help Nanospective make the transition to being a second stage growth company. They assisted by helping to develop a strategic growth plan, providing financial analysis, giving marketing and business development direction and offering guidance on organizational structure and development. https://sbdcorlando.com/wp-content/uploads/2017/02/IMG_2933-edit-small.jpg 1313 1970 Jairo Batista /wp-content/uploads/2014/12/title_pic2.png Jairo Batista2017-02-27 20:48:052018-11-06 19:49:14NanoSpective, Inc.